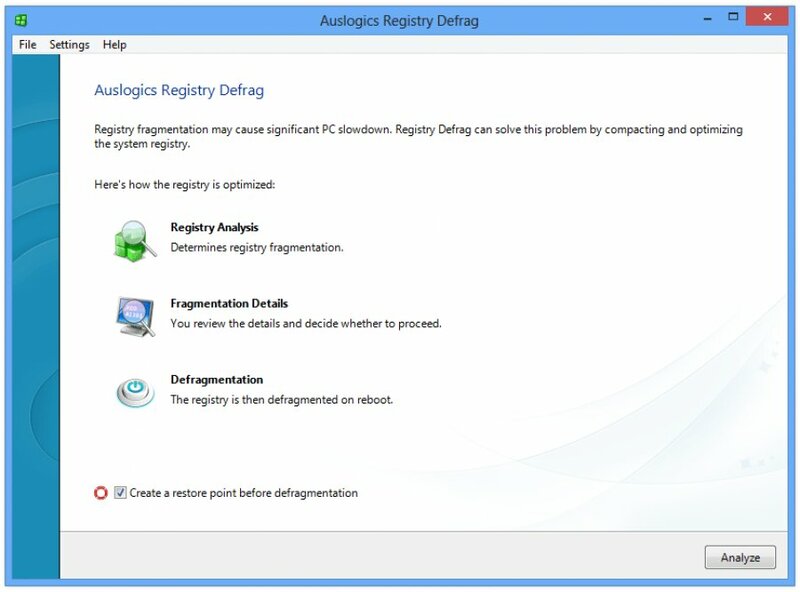 Auslogics Registry Defrag is an application that can perform a defragmenting task on your Windows registry entries, in order to optimize space. When you run it, it tells you that it will perform a registry analysis, after which you will be able to review its registry report, and once that’s done with you can run the registry optimization, requiring a reboot to defrag and compact the registry. 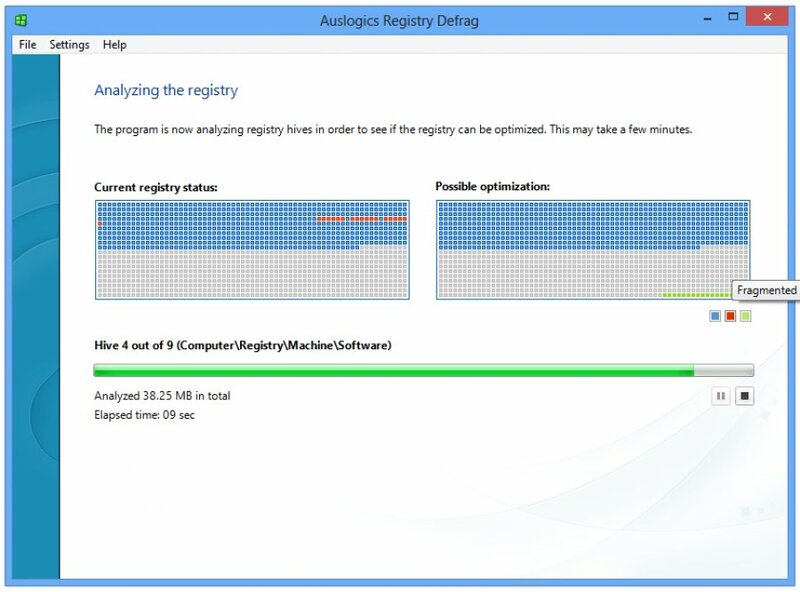 Auslogics Registry Defrag scans through the registry to remove any wasted space thus reducing the size of the registry. It analyzes the disposition of the data in the registry and put it in order, defragment it so the reading process will be faster than ever. In conclusion, Auslogics Registry Defrag is a very good piece of software for reducing the size of your Windows registry keys and we strongly recommend it to all users.